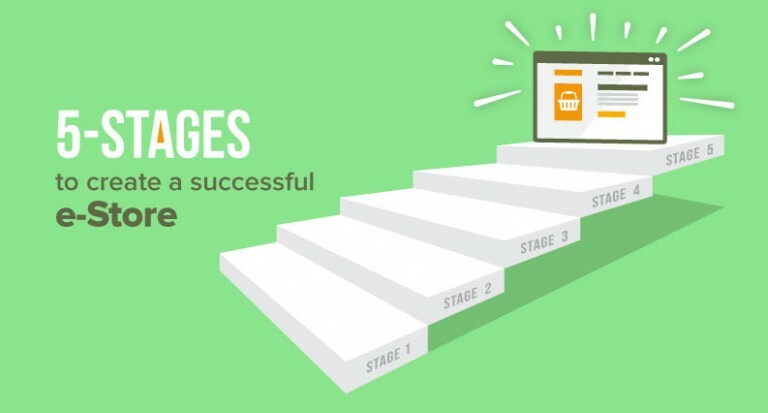 For ecommerce businesses, social media may seem like a piece of cake at first. It’s only when a business actually tries out social media for growth that it realizes how herculean a task it can be. But for those who master it, rewards are invaluable. 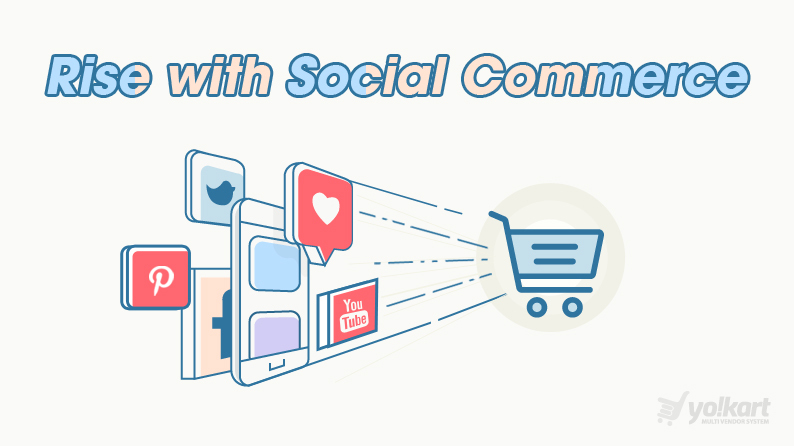 Besides spreading awareness, today, ecommerce brands are also extensively using social networks to capture leads & increase sales, which in effect, is giving rise to the trend of social commerce. Observing that, many social networks have started to offer tools & services to assist ecommerce stores drive sales from social media. We are already familiar with buying options on Facebook & Pinterest, and in recent time, there have been more advancements in this area. 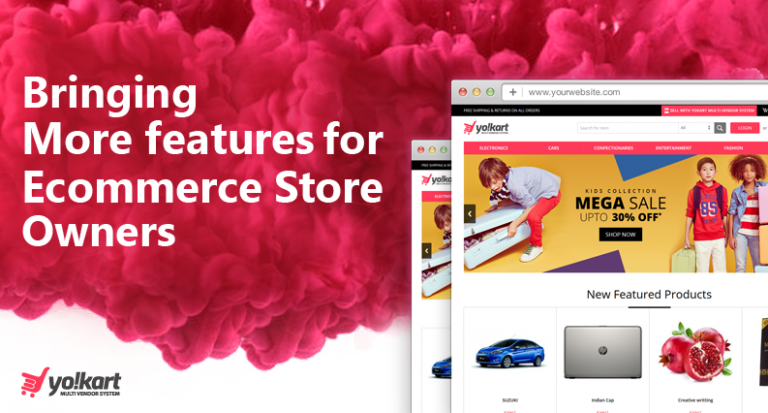 This post will guide entrepreneurs on the best ways to embed social commerce with their online stores, for each social network separately. Instagram is a new entrant in this segment, but given its high engagement rate, the social network has made great strides as a social commerce platform. 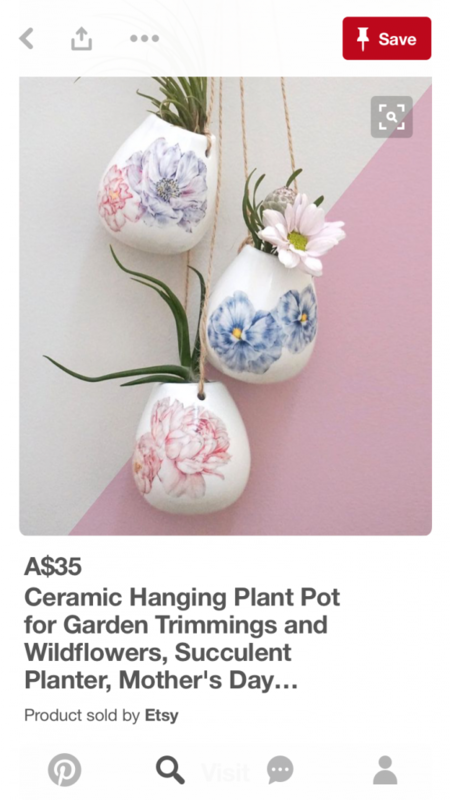 Instagram allows sellers to add the shop now/buy button on their sponsored posts, however, there is one little problem with that – the platform doesn’t provide a clickable link in image caption. 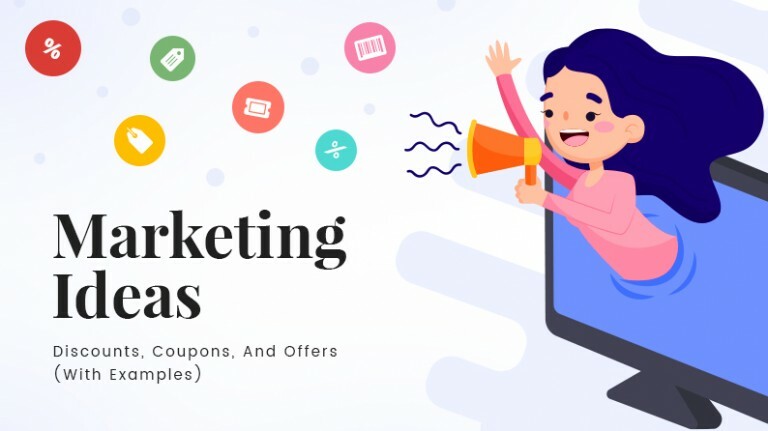 To curb this issue, there are 3rd party tools like Liketoknow.it, Like2buy, Soldsie, etc., that allow businesses to sell their products on Instagram rather smoothly. There are four types of rich pins (depending on product type) – apps, product, recipe, and article. 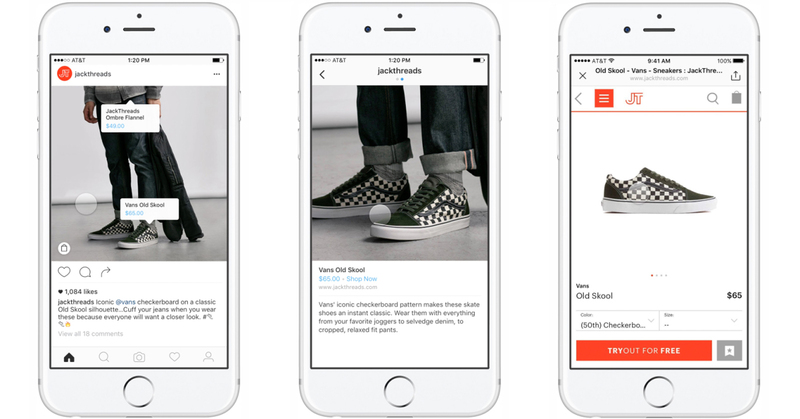 Product Pins make shopping easier as they include real-time pricing, availability and where to buy the product. The biggest advantage of Pinterest over other social networks like Facebook and Instagram is that users on Pinterest look at it as a platform for inspiration. This automatically results in better targeting and quality leads. The dedicated “buy button” further reduces the friction for the would-be buyers and allow for smoother transition from the user to the buyer. As we move ahead into the next era of ecommerce, a new phase of social commerce has begun to emerge in the form of messaging bots. 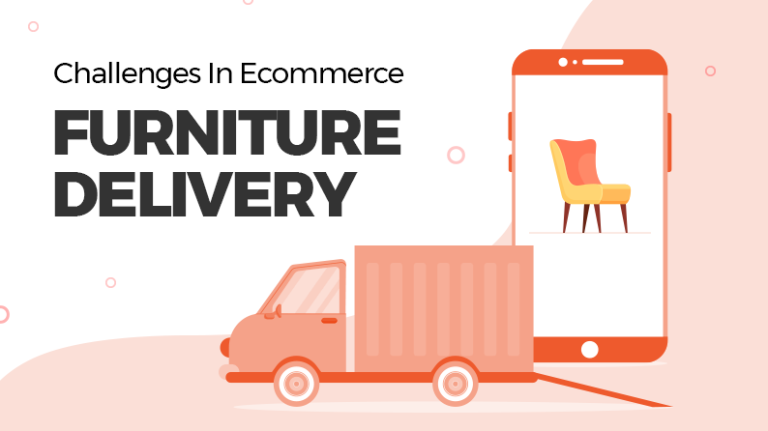 Facebook Messenger, Skype, and Kik have been spearheading this innovative feature to bring ecommerce brands onto their platform. 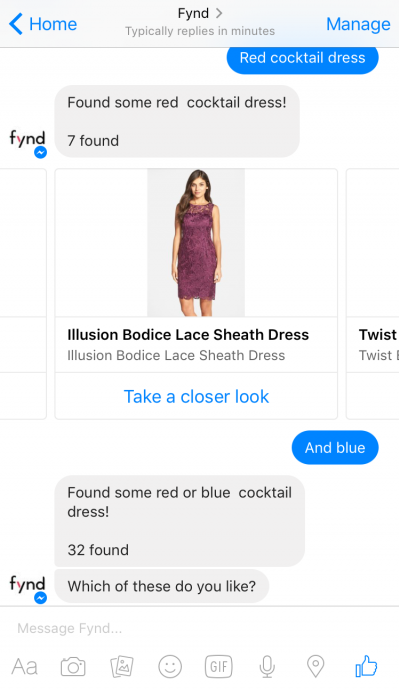 Facebook Messenger already has many active messenger bots which allow users to make purchases. These bots even act as a formidable customer outreach program. 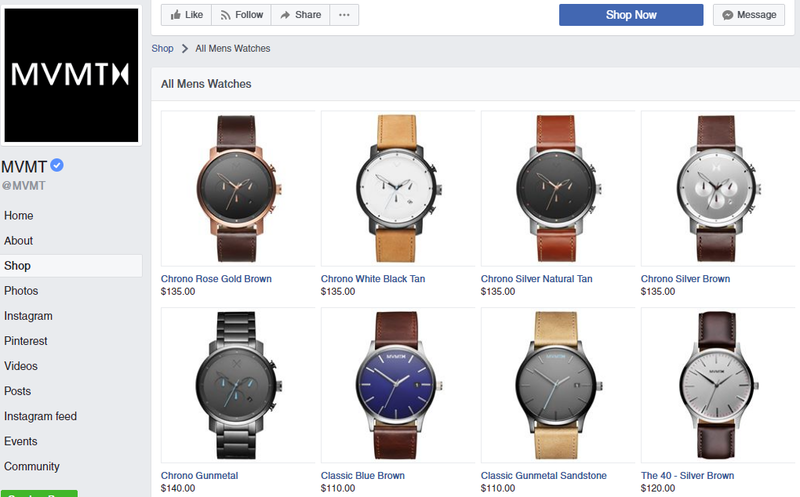 Since Facebook Messenger can also be accessed from the desktop computers, you can easily add this functionality to your ecommerce store. 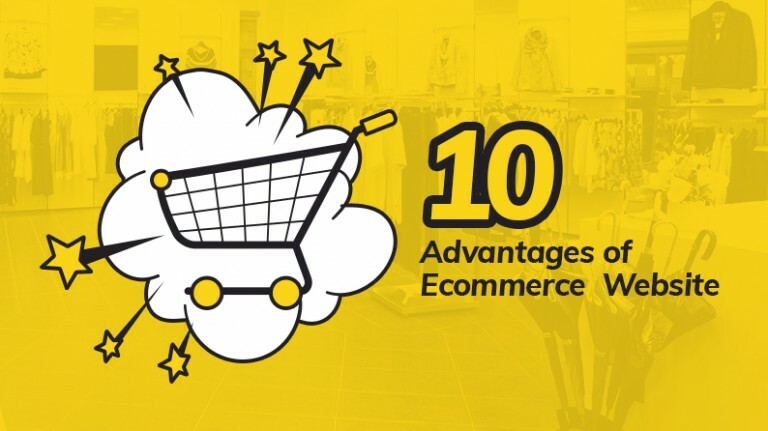 There is no denying the fact that social media has become highly crucial for ecommerce stores. 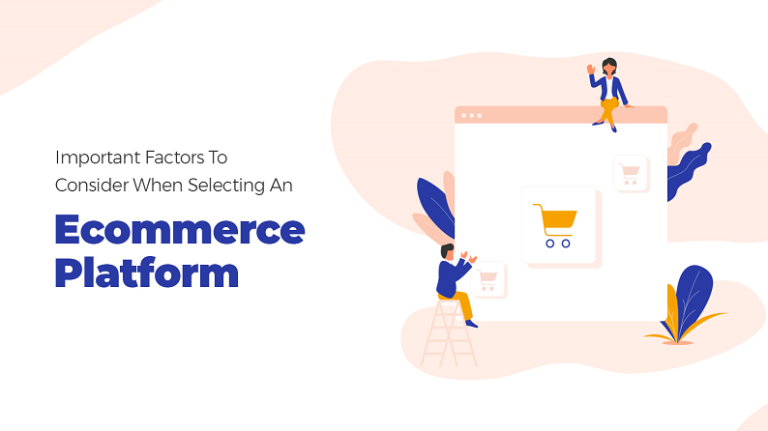 To drive growth from social media, it is important for ecommerce stores to adopt social commerce and leverage various tools & options that different social networks provide. 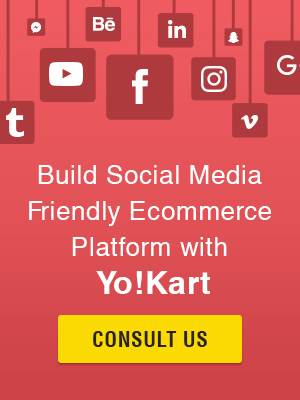 By and large, in current ecommerce ecosystem, as an ecommerce business, you cannot sustain by merely having social media profiles or sharing buttons. You need to take you social media strategy to the next level by using tools & options mentioned in this post.